On September 8, 2012, Students of Class IV of the Book Worm Club of St. Mark’s Sr. Sec. 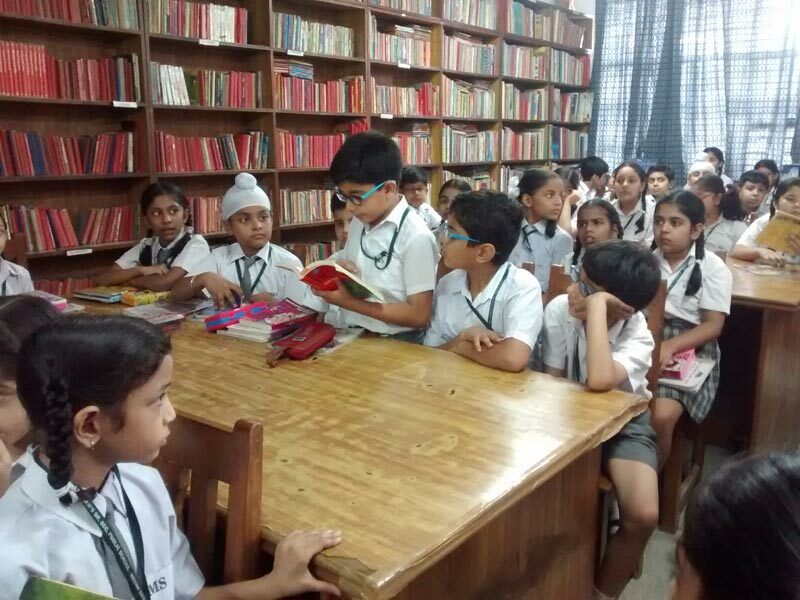 Public School, Meera Bagh, were taken to the Habital Centre for an interesting and informative session organized by Habitat Children’s Book Forum Anita Roy, Writer and editor at Young Zubaan books narrated Norton Juster’s Classic master piece ‘The Phantom Tollbooth’ in a fun filled way. She talked about the book and children’s publishing. The children were given a small assignment where in they had to write interesting plot for a story. Children came out with good plots. They were also given a bookmark and a list of books for literary quiz which will be held in the month of November 2012. Anita Roy encouraged all the Children to read more books to improve their Reading, Writing and Listening skills. 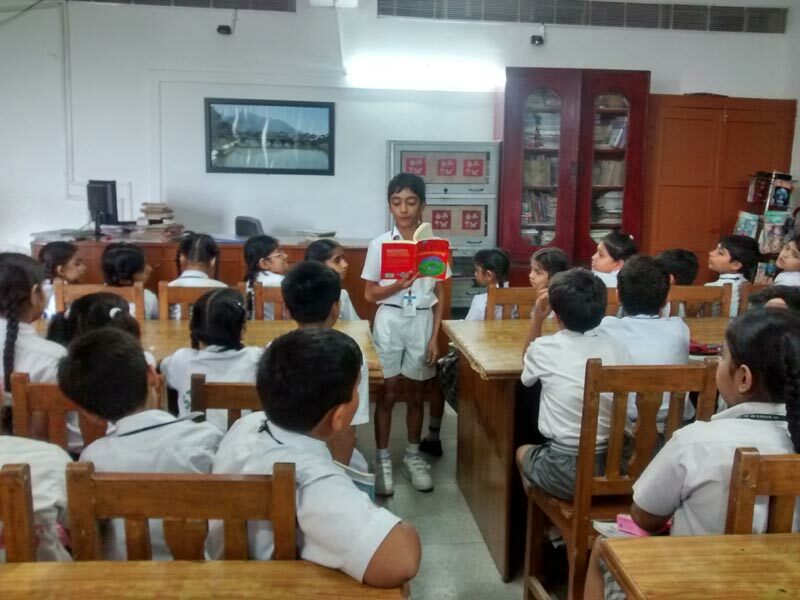 The First Book Worm Club meet for the students of class IV and V was held on 22 July, 2016 in St. Mark’s Sr. Sec. Public School, Meera Bagh. The author for the day was ‘Ruskin Bond’. The books by Ruskin Bond were discussed. This was followed by a ‘Reading session’ wherein the students read his books. Thereafter, the author for the next meet was chosen.